Premier Painting LLC has added many custom finishes in our clients homes in Castle Rock. Tuscany/Old World plasters and glazes. 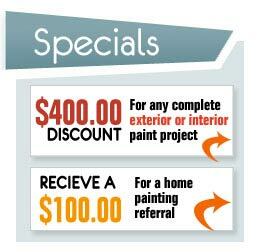 Let us help you add a “little something special” to your next painting project. When shopping for a painter to paint the outside of our house we got a number of quotes from other painters working in our neighborhood. When we got a quote from Jon Audet and Premier Painting it was significantly less than every other quote we received. They did a fantastic job, were easy to work with and fast. Not only will I recommend Jon to others, so will my neighbors!